Framing John DeLorean tells the story of the rise and fall of John DeLorean, the legendary automaker whose car was immortalized thanks to Back to the Future. 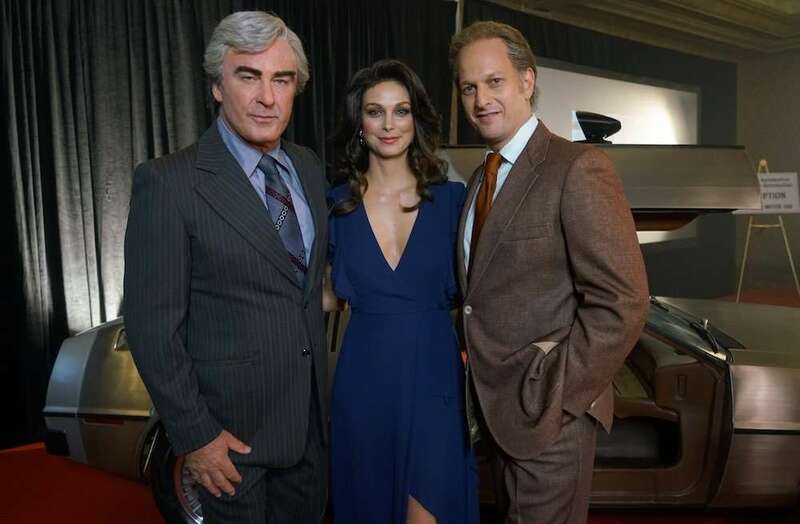 Alec Baldwin plays John DeLorean in the feature, with Morena Baccarin co-starring as his wife Cristina Ferrare. The picture is not your average biopic, as filmmakers Sheena M. Joyce and Don Argott (The Art of the Steal) mixes in archival footage along with the narrative. DeLorean’s life, which included a successful run with General Motors, the failure of the DeLorean Motor Company, and charges of cocaine trafficking are all featured in the flick. Check out the trailer and tell us what you think! Framing John DeLorean hits theaters and VOD on June 7. Copyright © Hollywood Outbreak · About Hollywood Outbreak · Website Design by Lancer Media, Inc.